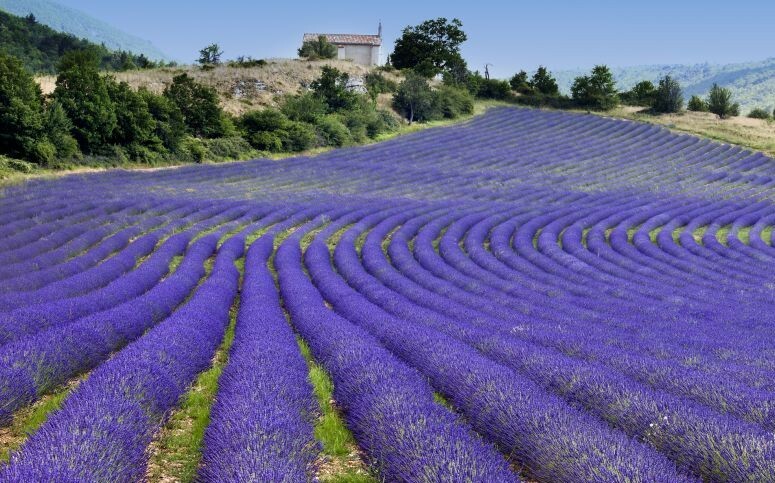 When the word Provence springs to mind, smells of sea salt, sounds of waves caressing the coast and the tastes of fresh seafood and wine flood the senses. 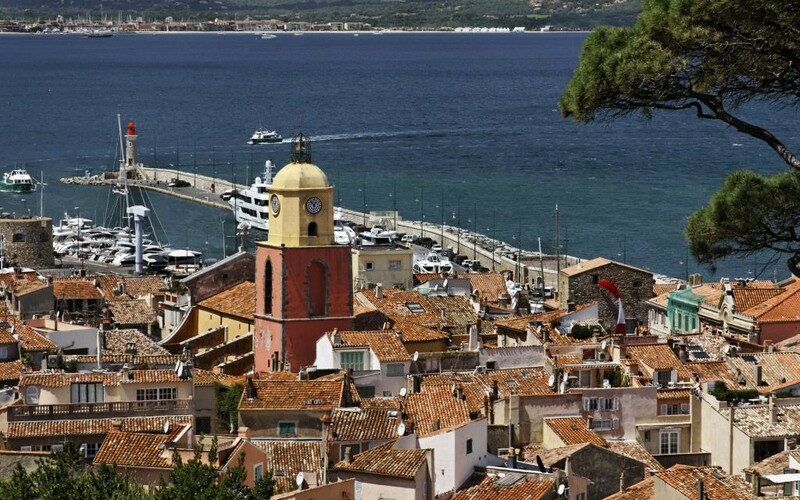 Romance is in the air on the Mediterranean coast, making this province in southern France a superb candidate for an unforgettable honeymoon. France’s world-renowned wines are just the tip of the frozen-grape iceberg. Reds, whites and rosés fill the menus at coastal restaurants serving only the freshest French seafood dishes like bouillabaisse (seafood soup) and raw shrimp salads. After dinner, take a romantic sunset or moonlit stroll along the beaches and breathe in the salty but fresh sea air. After all that beach action, your body deserves to be pampered at a Mediterranean spa, most of which offer packages for couples including massages, facials and sea-salt exfoliation treatments. Day trips are a must when visiting Provence as the romantic cities of St. Tropez, Nice and the principality of Monaco are just short bus and train rides away from each other. Hop on a train and explore the region’s vineyards, beaches and mountain views that stretch from Marseille to the border of Italy. When you’re not devouring French delicacies, shop in style in Monaco where some of the most luxurious fashion labels have stores. 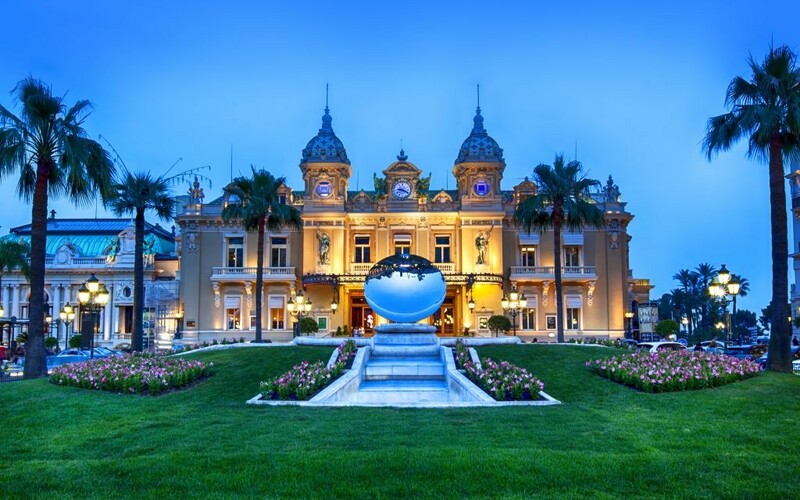 If you’re not much of a shopper, take your money to the famous casino in Monte Carlo with decades of history and stunning views of the Mediterranean Sea.